I’m not saying Anna’s a Harry Potter nerd, but when I asked her if there was any skill she wished she had, her response was ‘to be a wizard’. And if she could visit any fictional place, she replied ‘Hogwarts’. Soooooo…I think that speaks for itself. I’ve heard she wears her socks inside out. And no, it’s not because she’s just getting a second wear out of them. Apparently, it’s just some weird quirk she’s had since she was a kid. 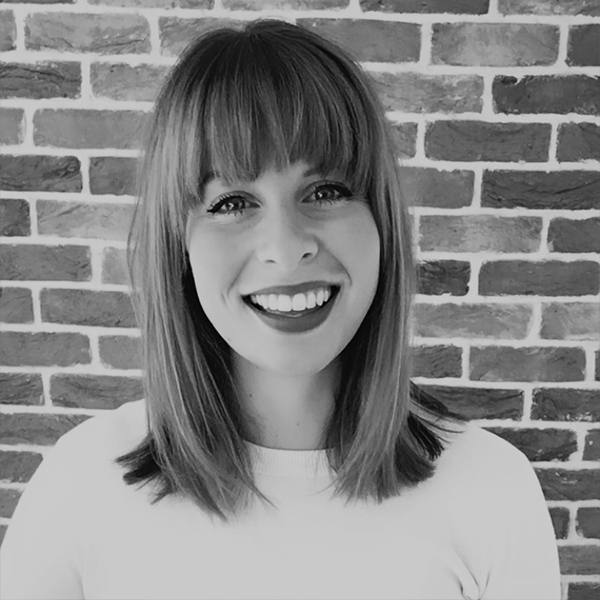 Anna has over 8 years of experience working in all areas of sales and marketing – focused in the highly competitive pharmaceutical and charity industries – so she certainly knows her stuff. If you’re interested in how MoF can help your business, drop her a message for an informal chat. I’ll even tell her she has to bring cake.